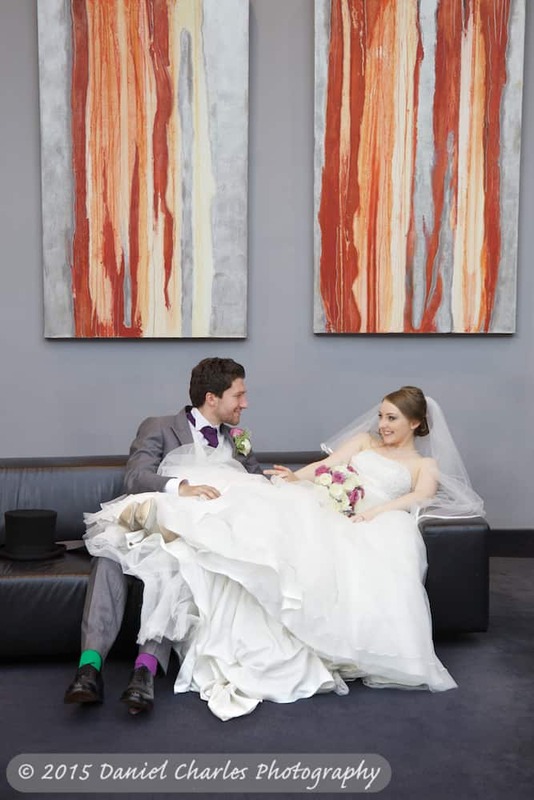 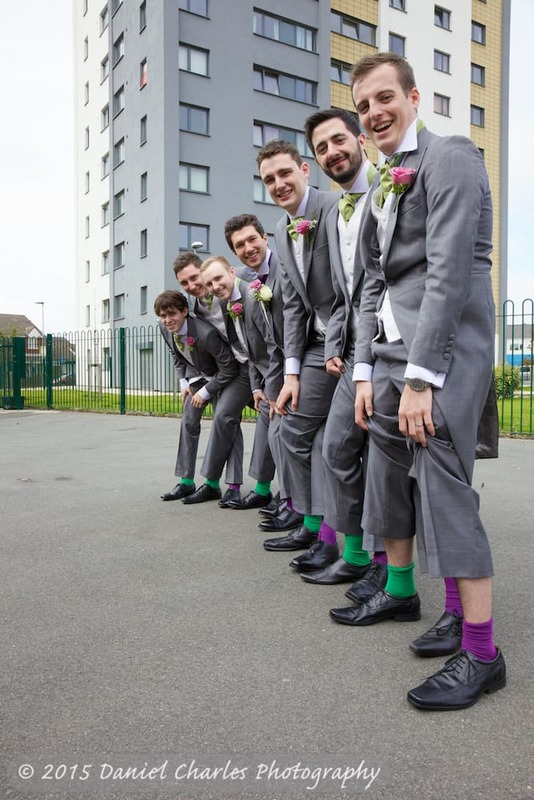 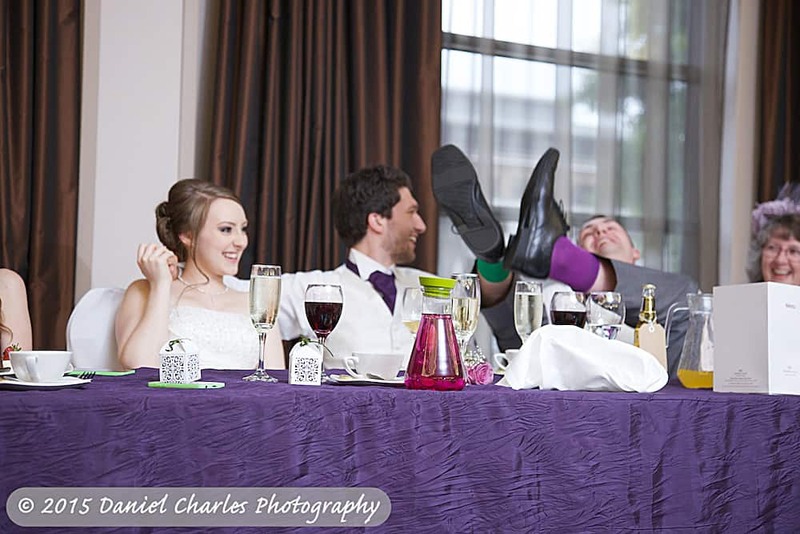 Fiona and John’s wedding was full of people, full of love, full of family, full of joy, full of rain and, yes, full of socks! 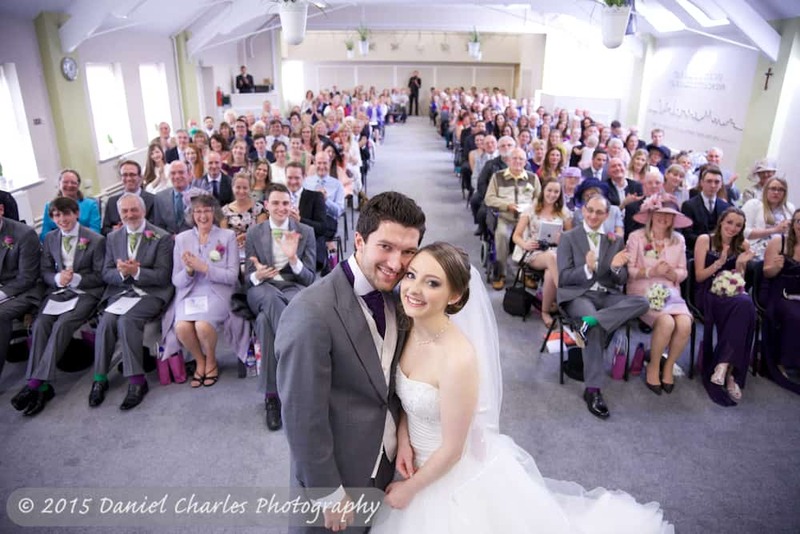 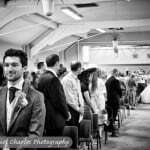 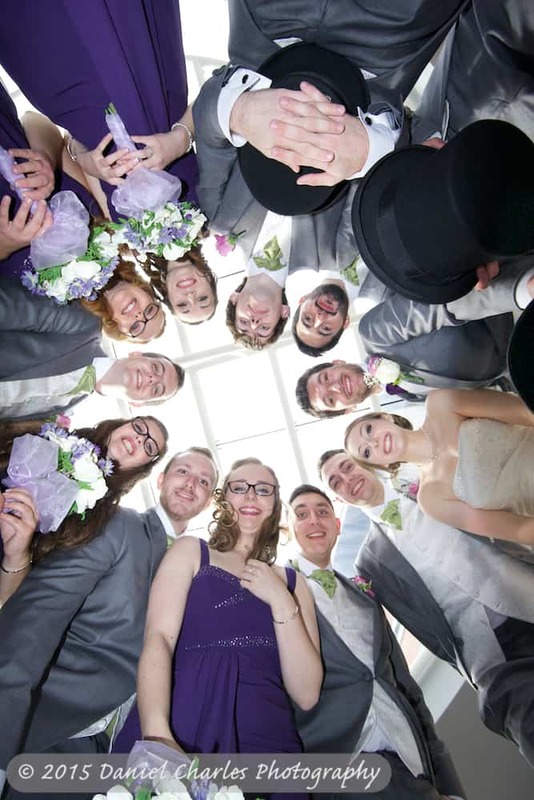 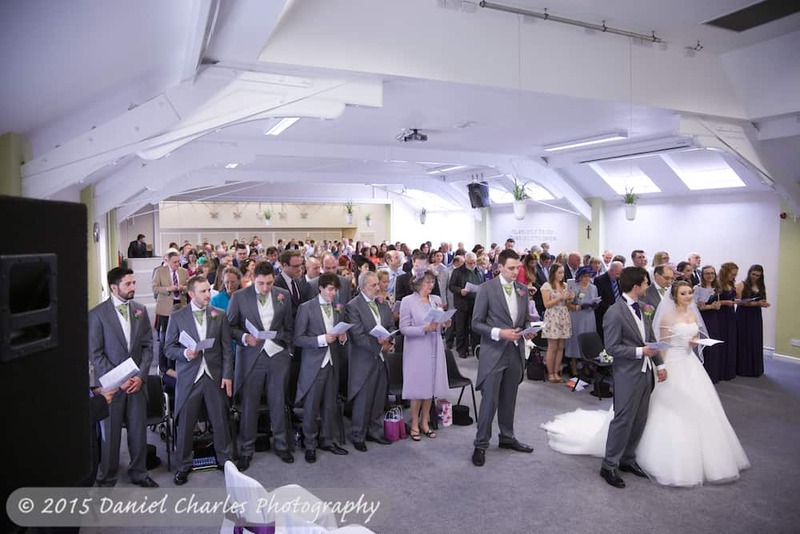 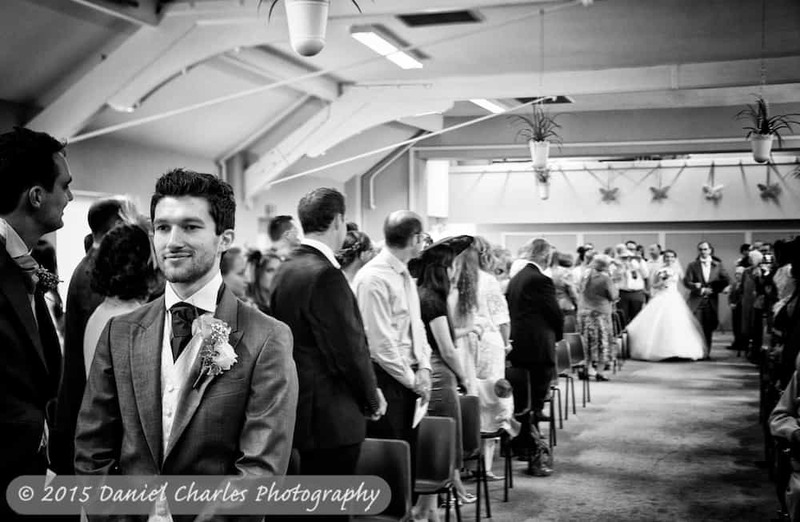 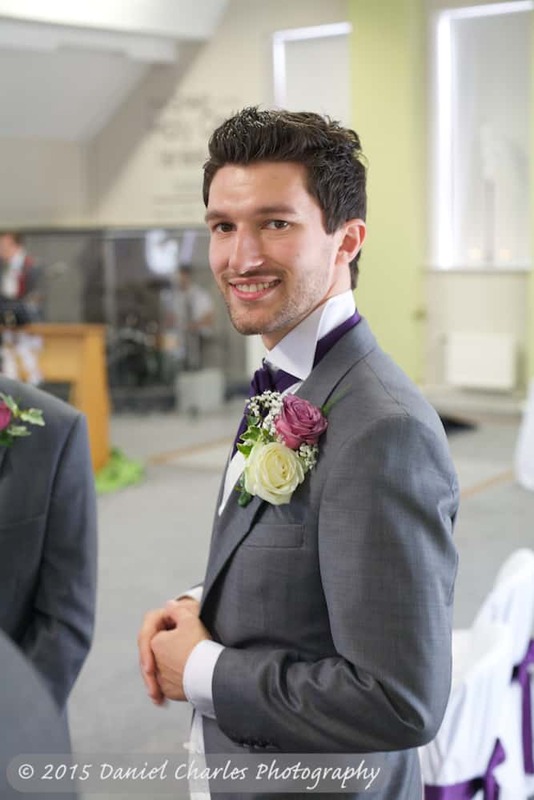 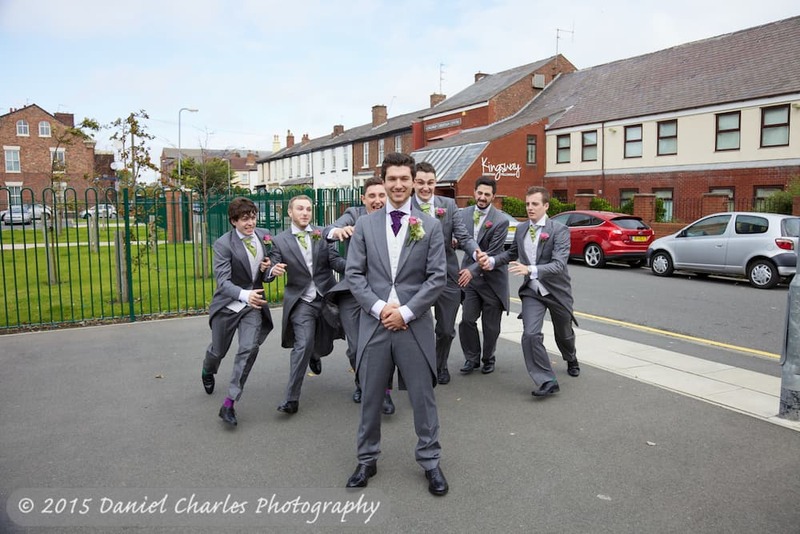 It was undoubtedly one of my favourite weddings of 2014. 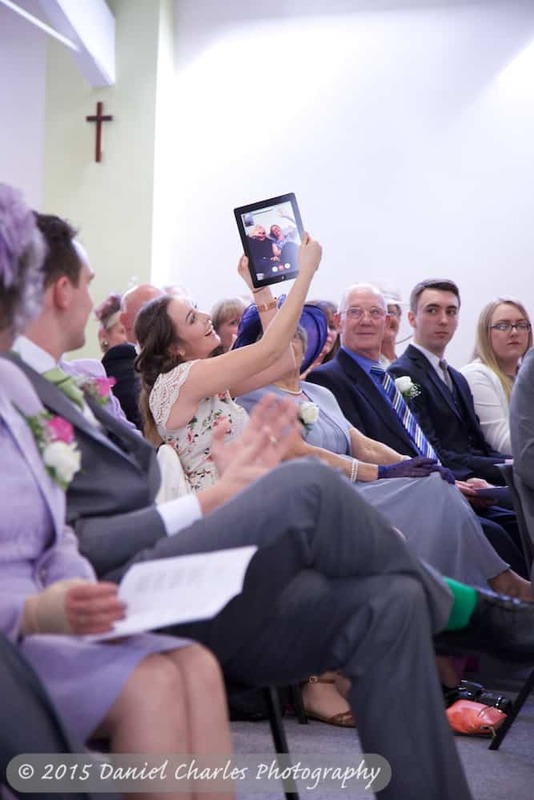 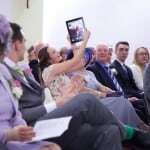 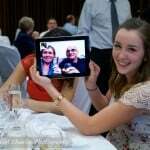 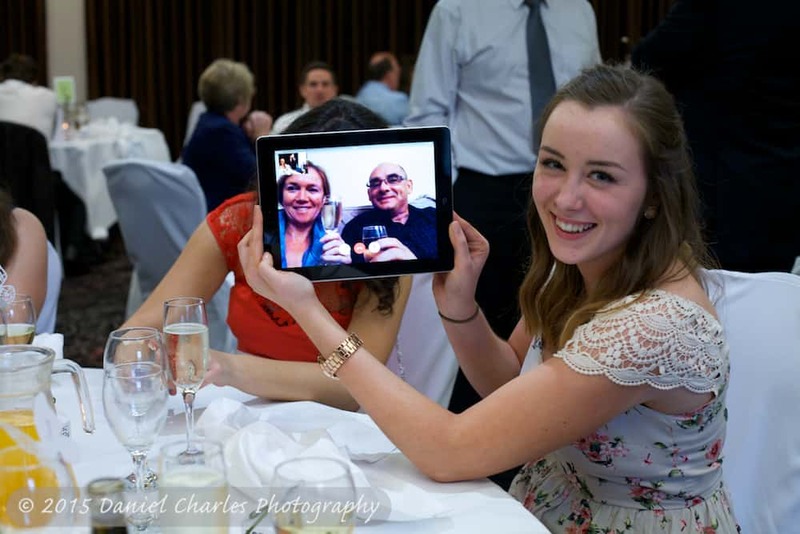 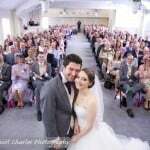 I’ve never been so pleased to see an iPad being used by one of the guests ALL DAY – not for Candy Crush or getting in my way for photos, but for a live video link-up to Australia, so that the bride’s aunt and uncle could feel part of the day. 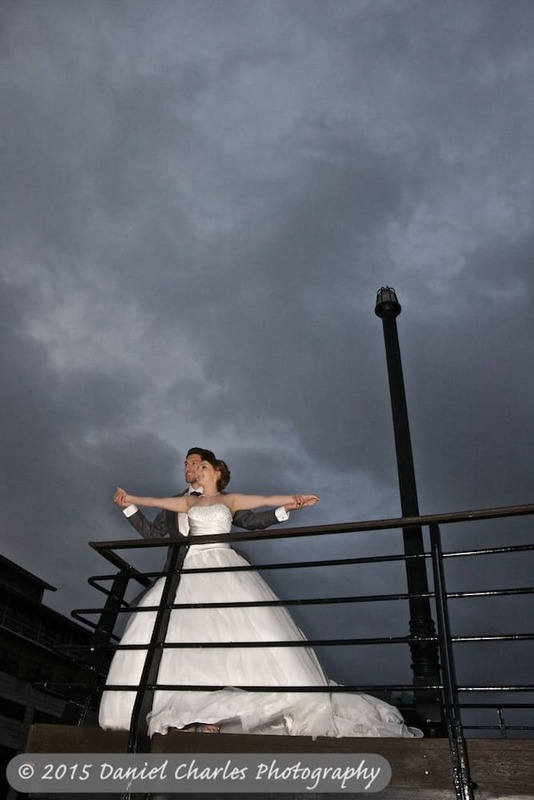 Sure, it was 1am over there, but they stuck at it and didn’t seem to miss a thing! 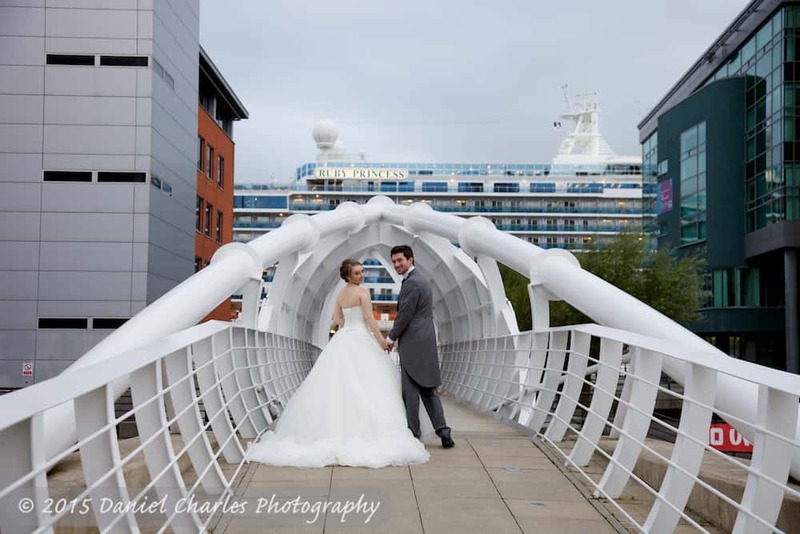 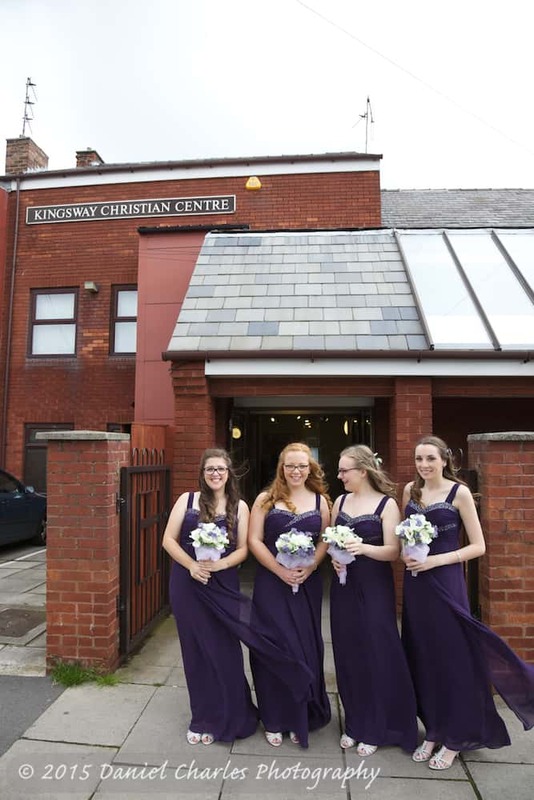 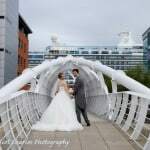 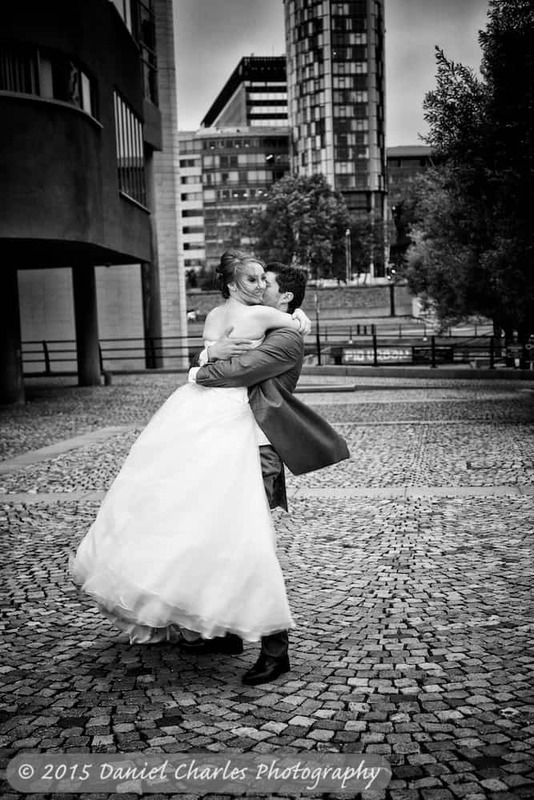 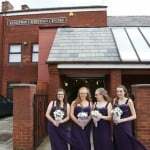 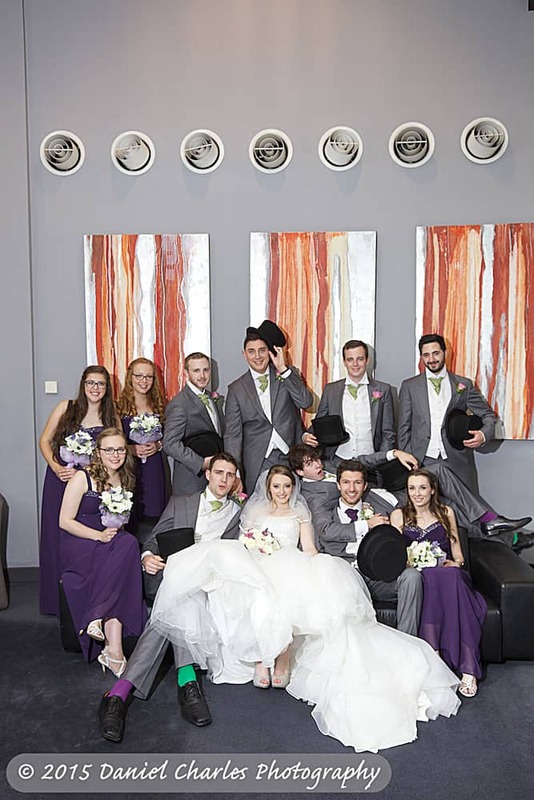 Fiona and John got married at the Kingsway Christian Fellowship church and then went onto the Crowne Plaza Hotel at the docks in Liverpool city centre – a really great location for photos, provided it doesn’t rain of course! 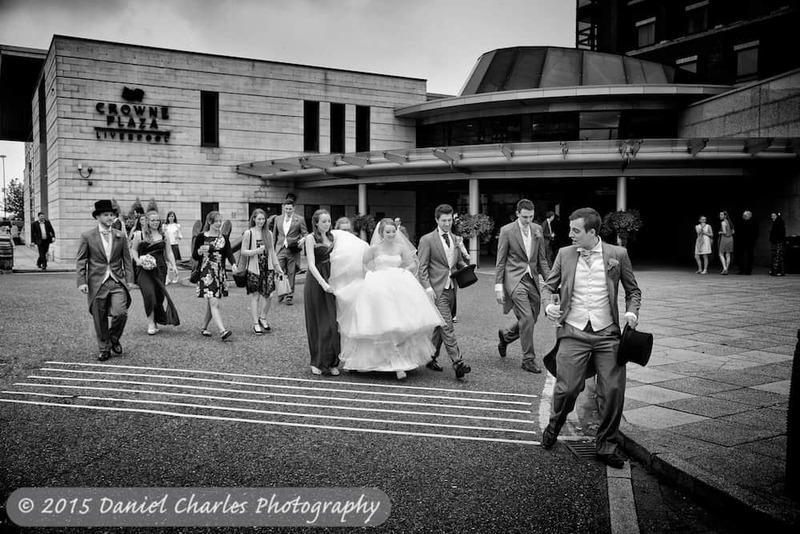 We’d barely made it out of the hotel with the bridal party before the heavens opened, making us all scurry back to the hotel. 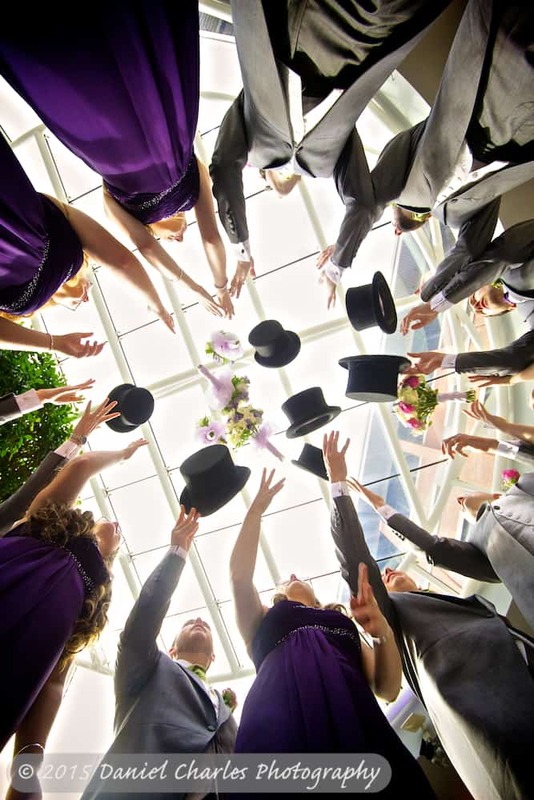 But in a way, I’m glad the weather did that, as it meant I could take some shots I’d never attempted before, like the hats and flowers tossed into the air. 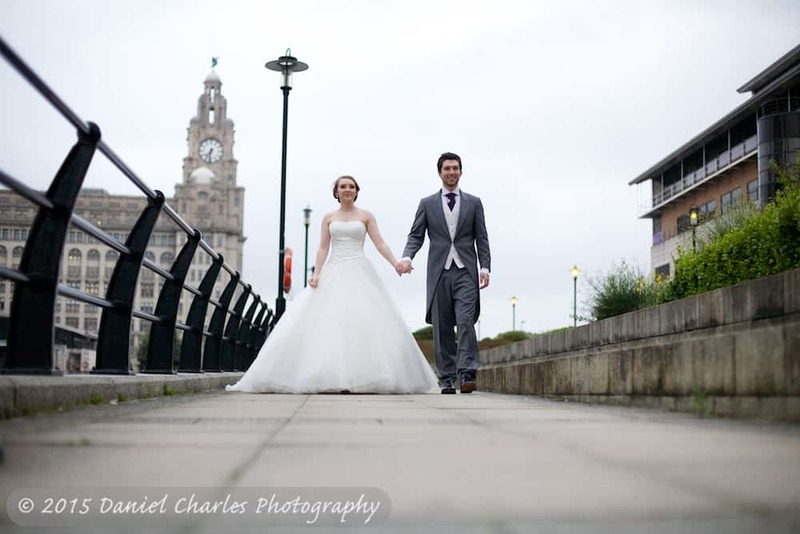 That wouldn’t have gone so well out of doors at Liverpool’s perpetually windy waterfront. 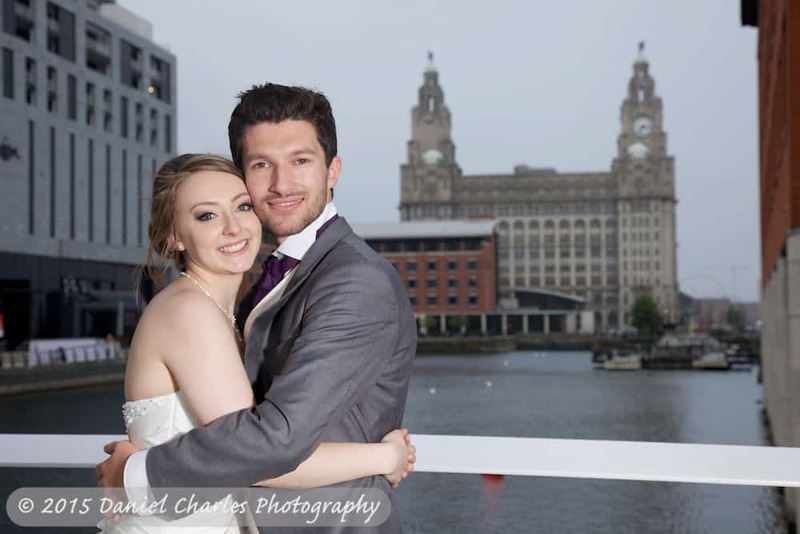 Thankfully it dried up later and we were able to get some more lovely couple shots. 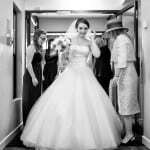 A really fabulous day! 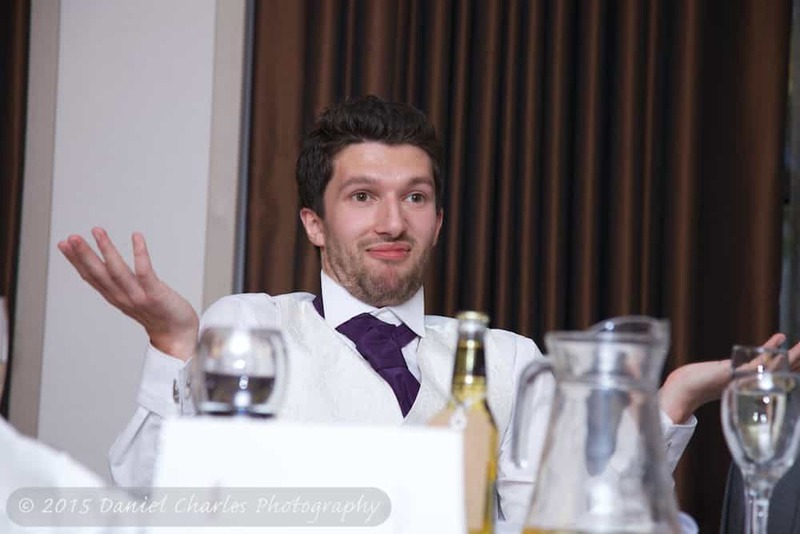 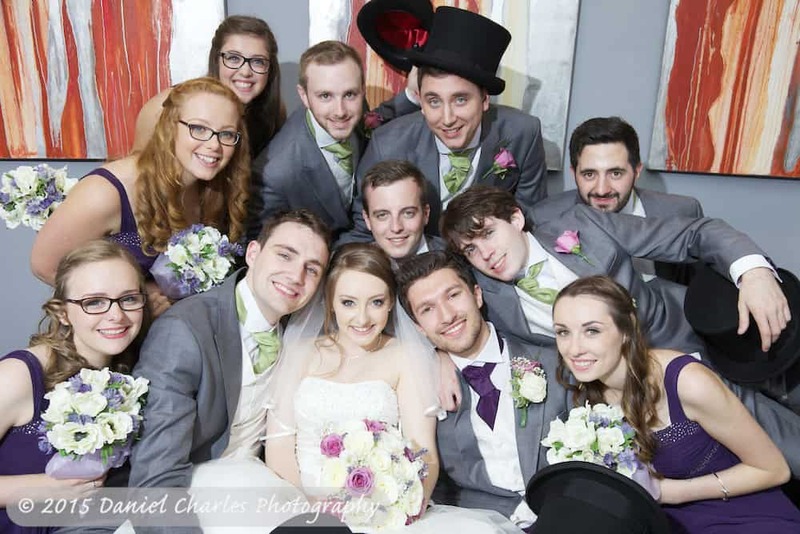 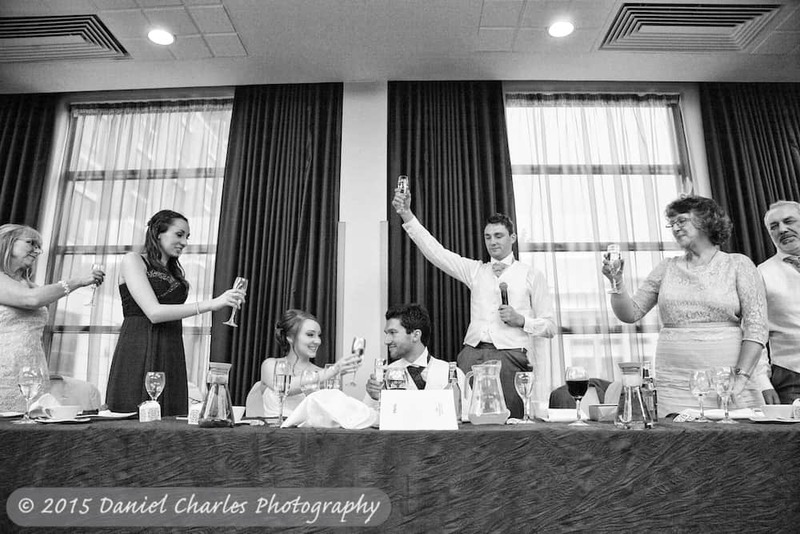 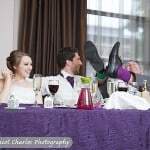 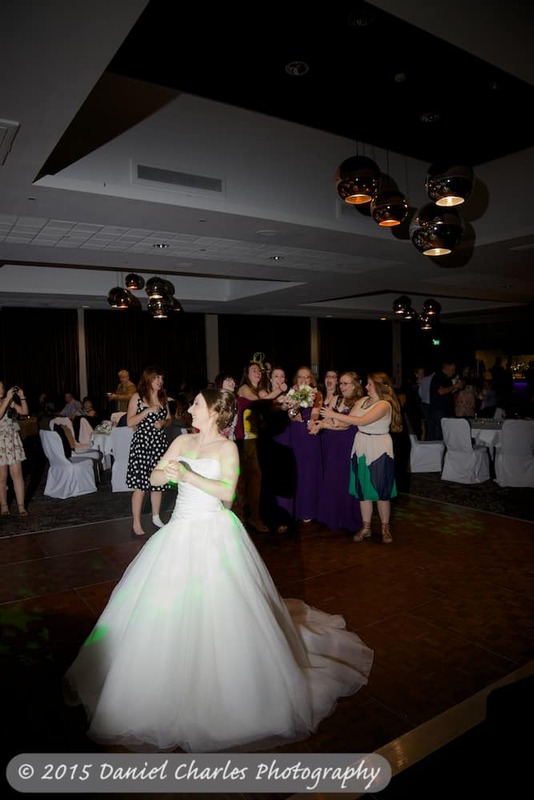 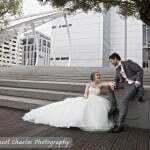 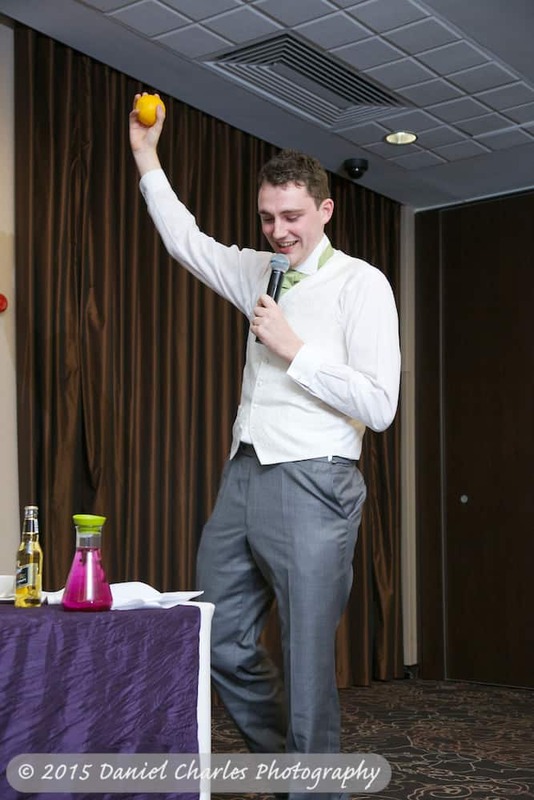 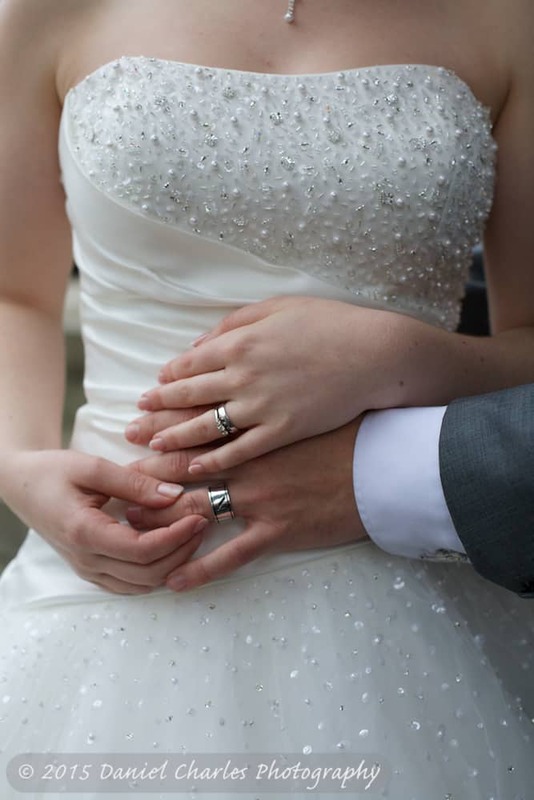 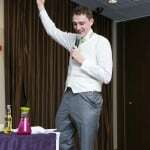 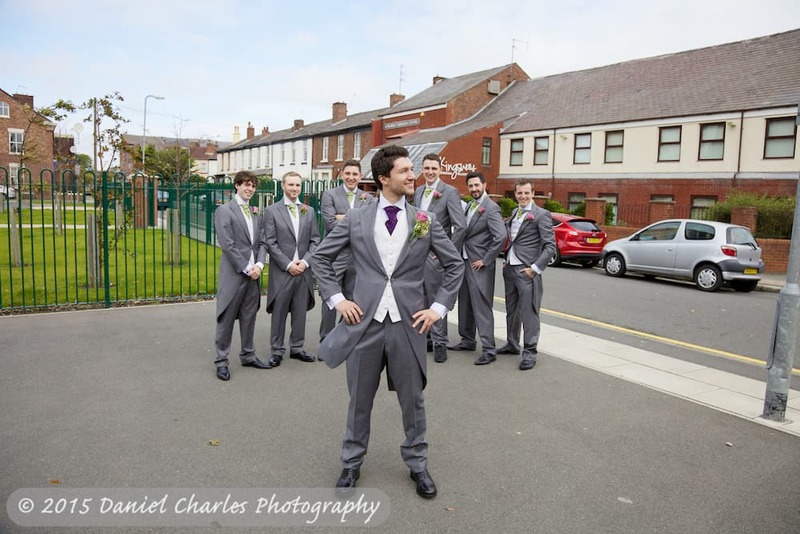 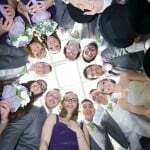 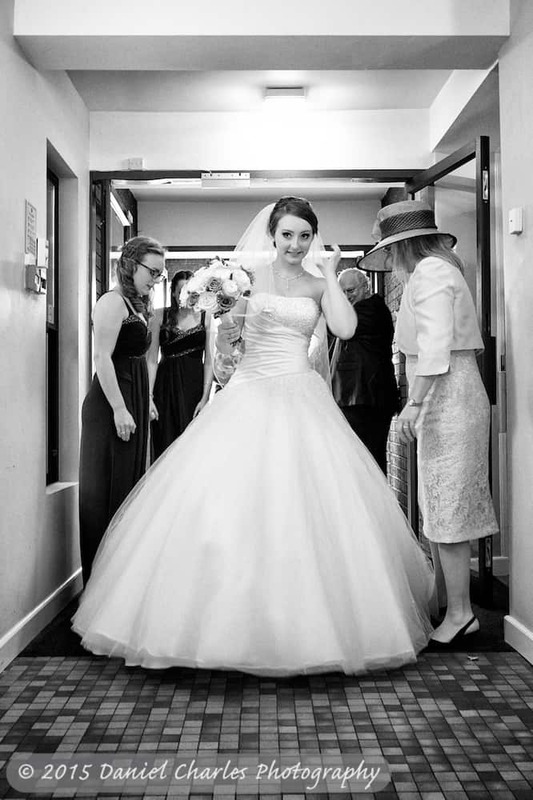 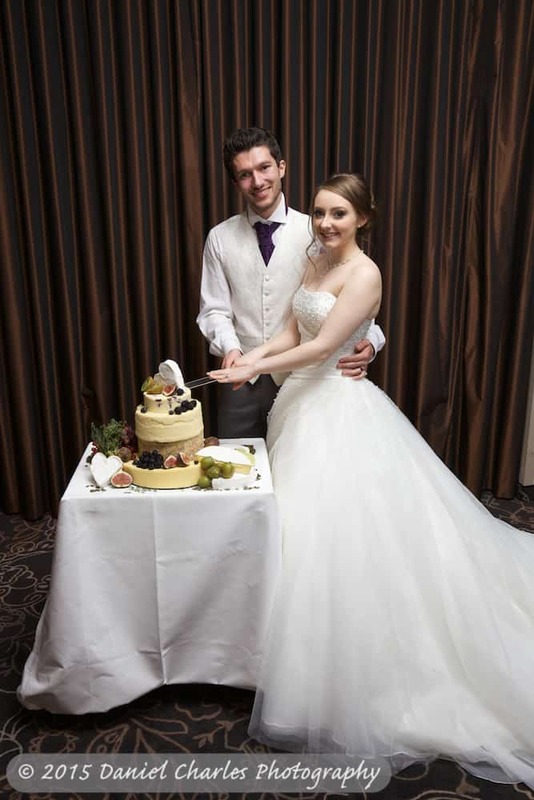 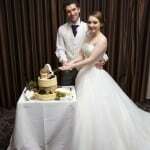 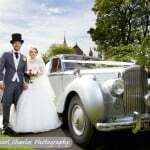 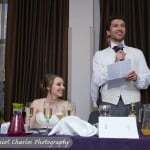 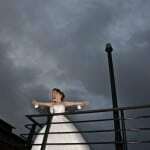 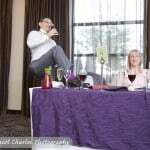 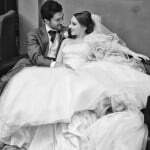 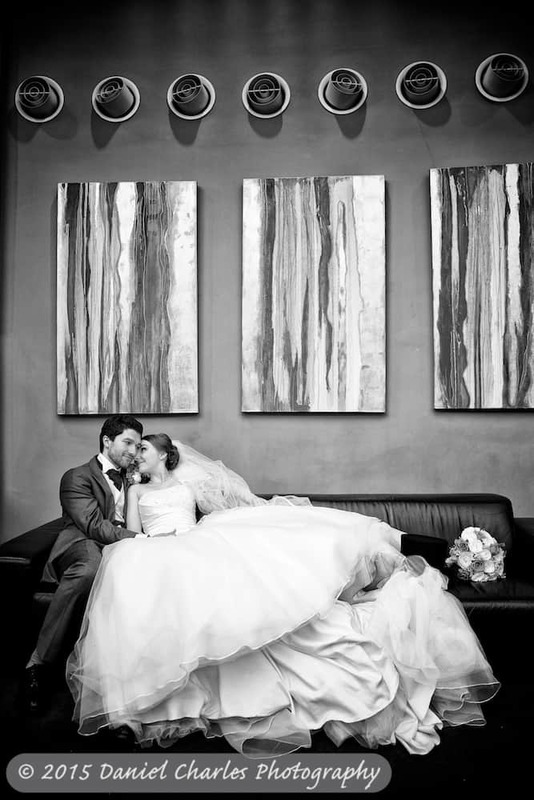 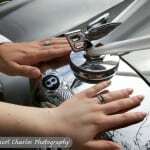 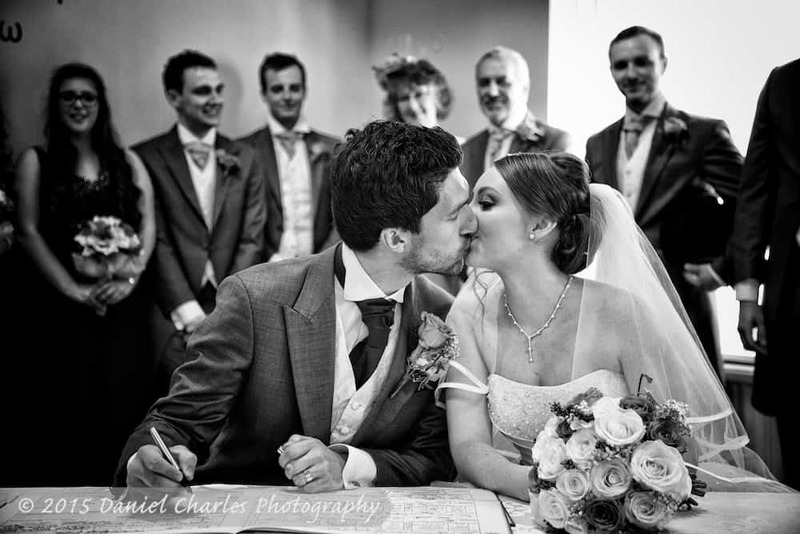 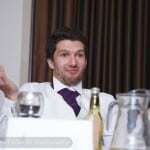 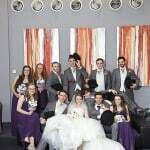 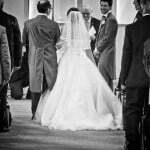 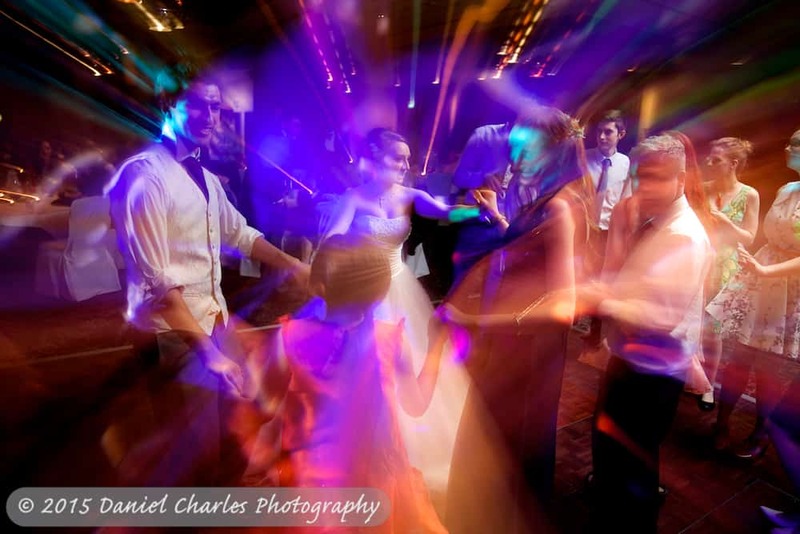 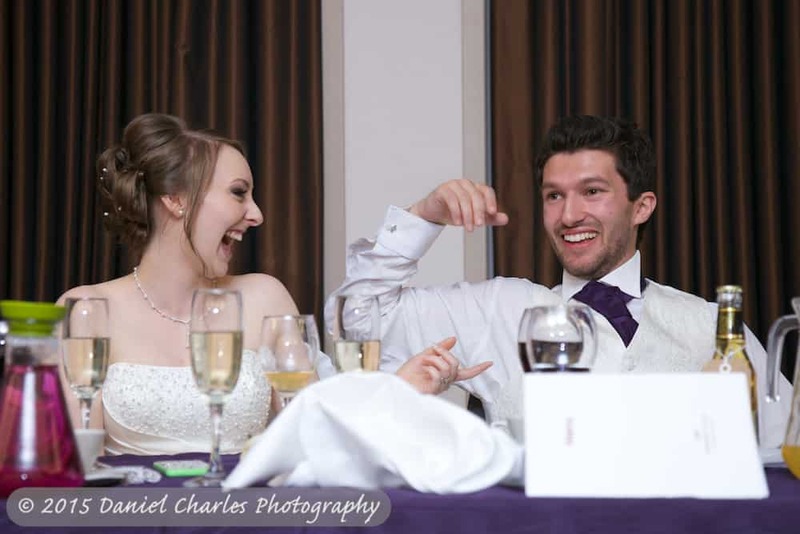 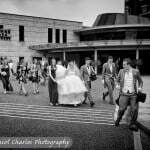 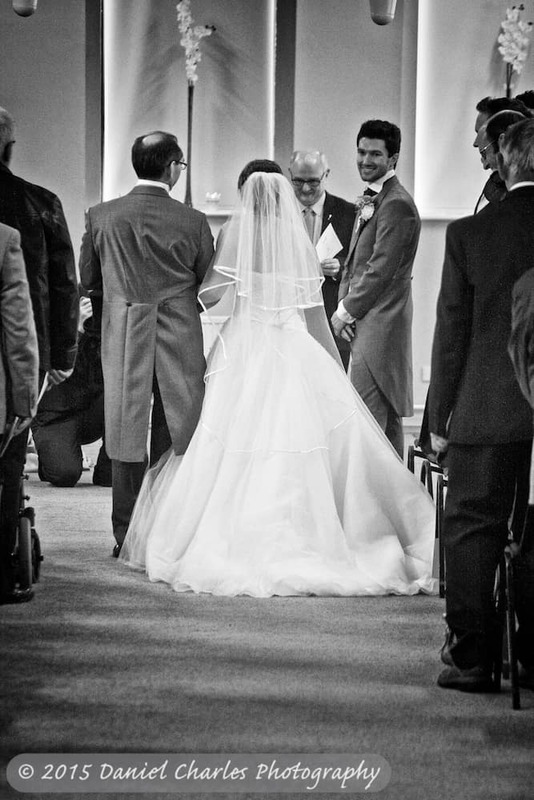 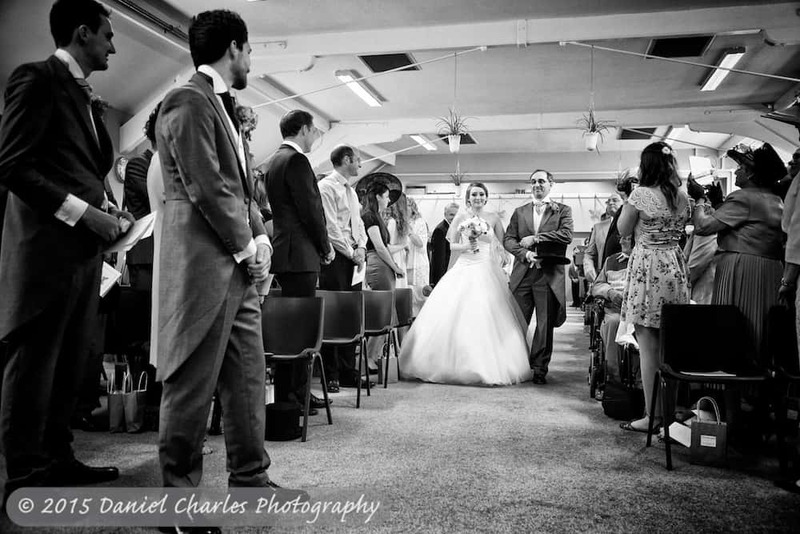 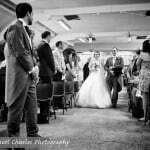 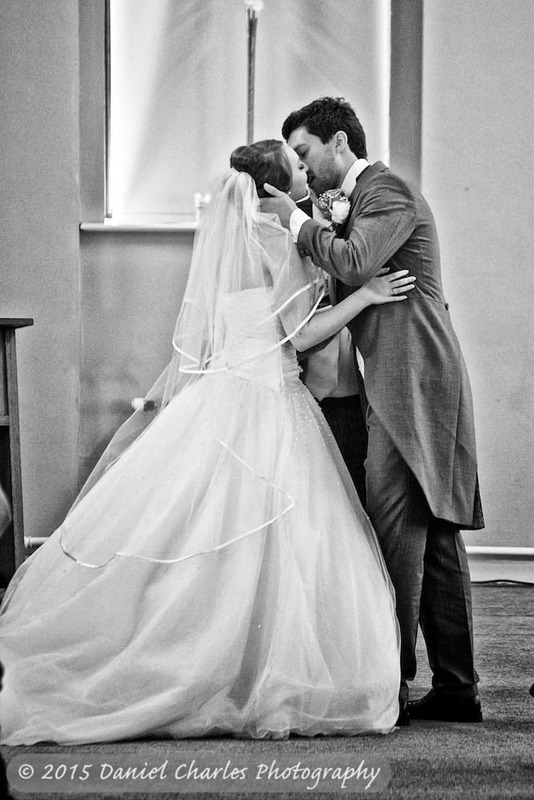 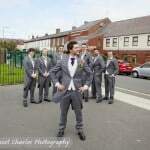 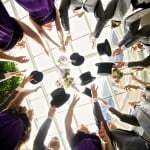 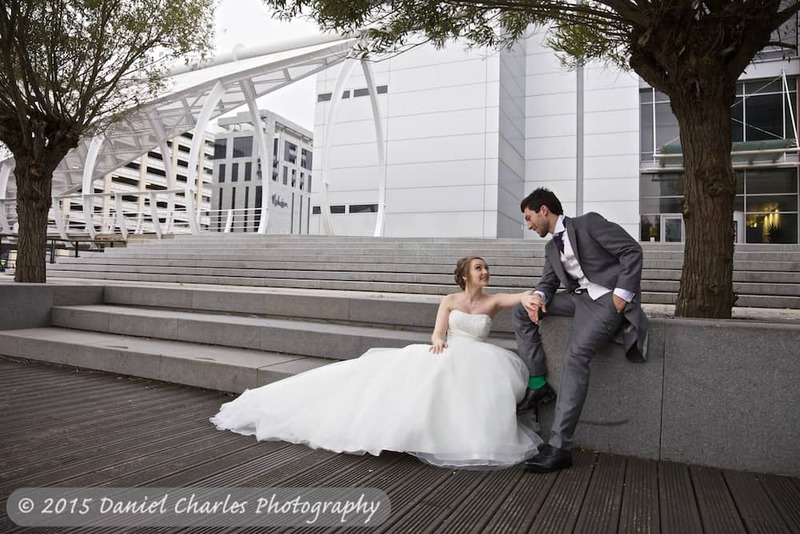 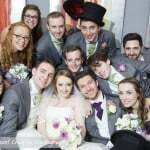 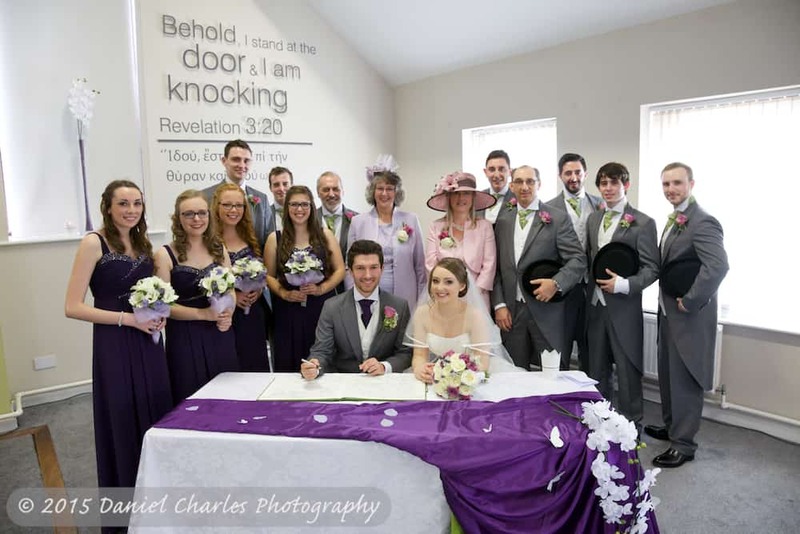 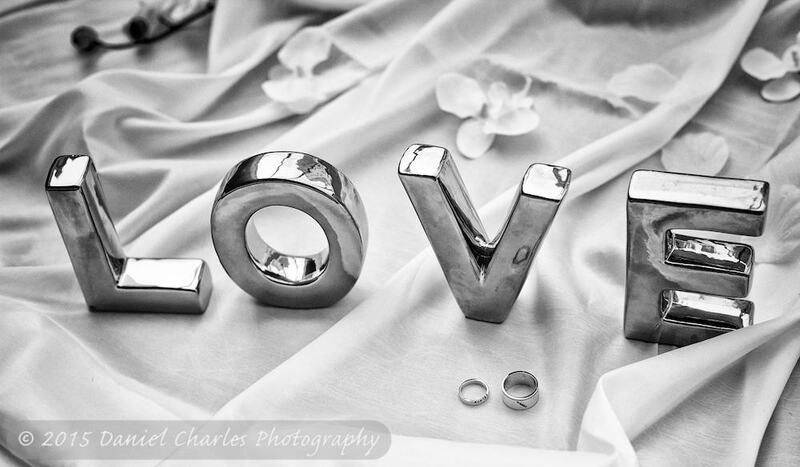 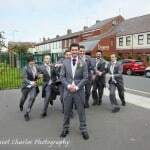 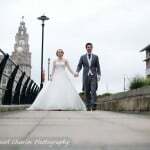 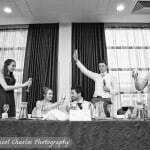 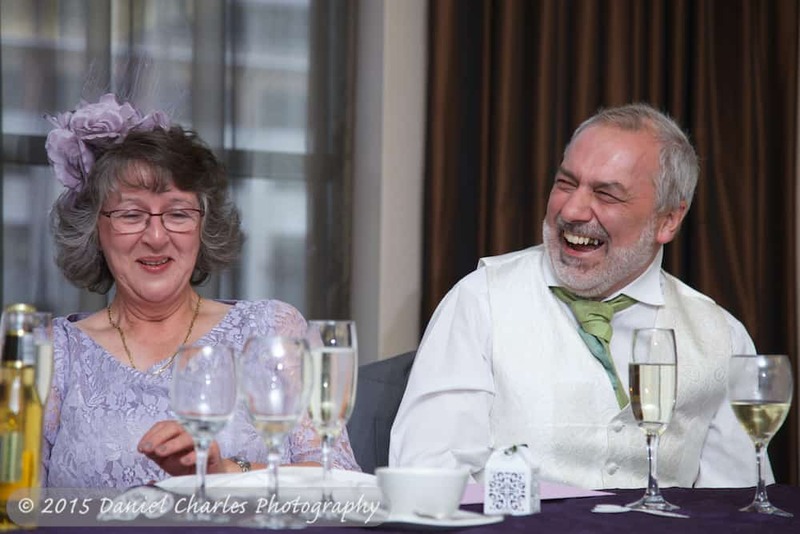 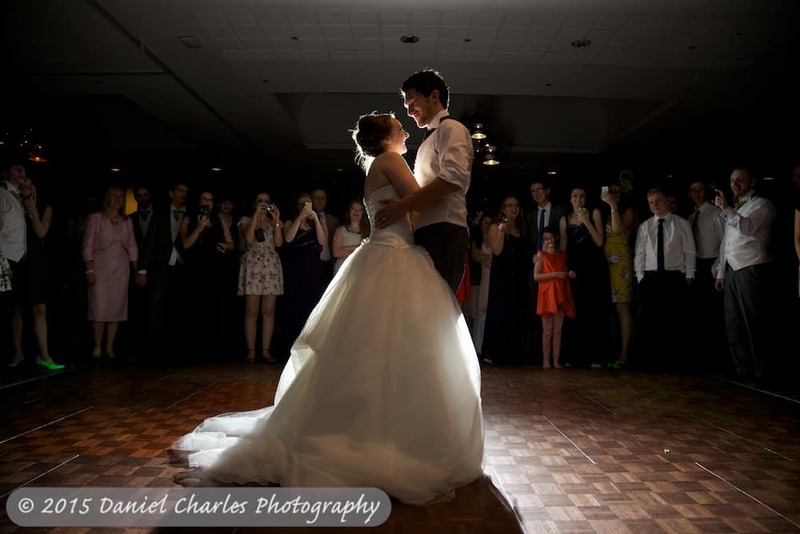 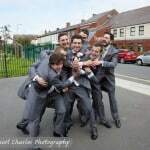 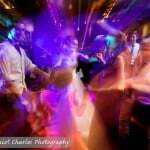 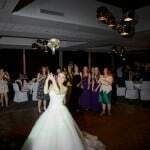 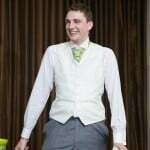 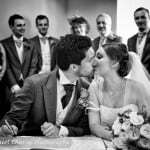 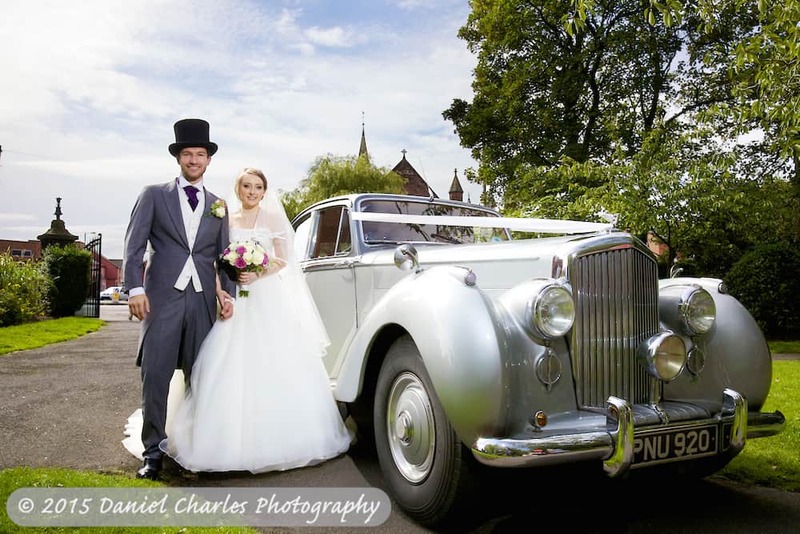 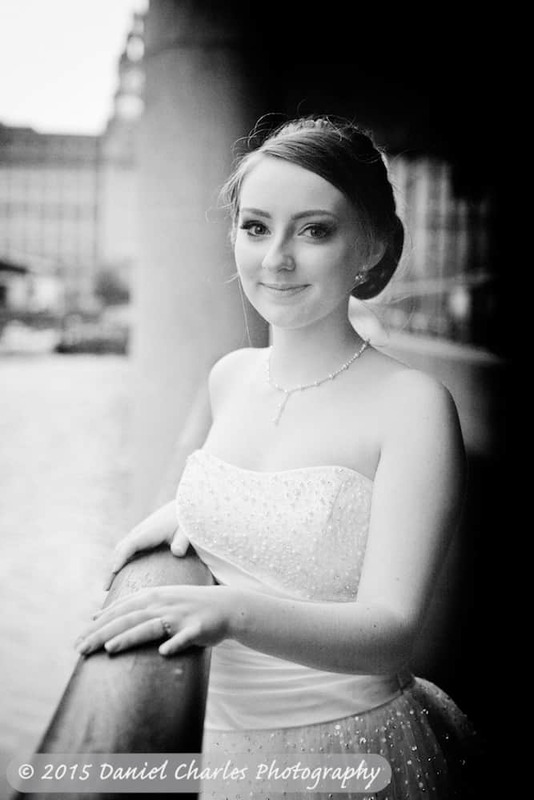 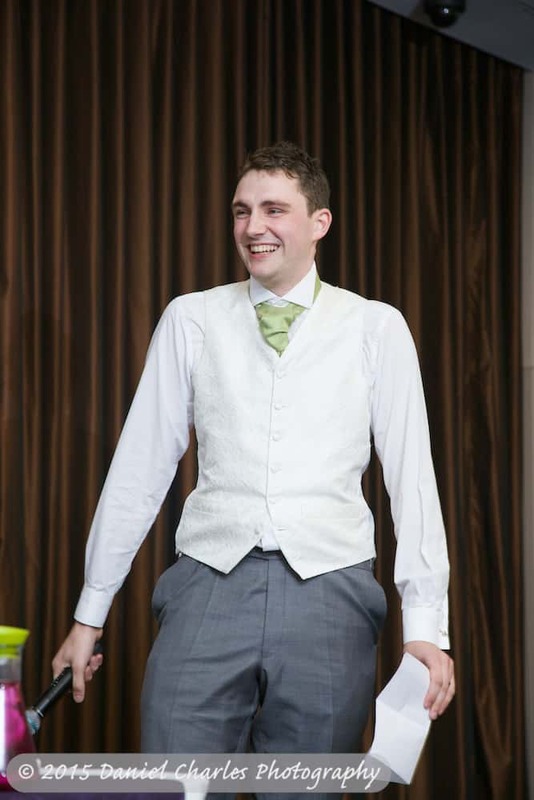 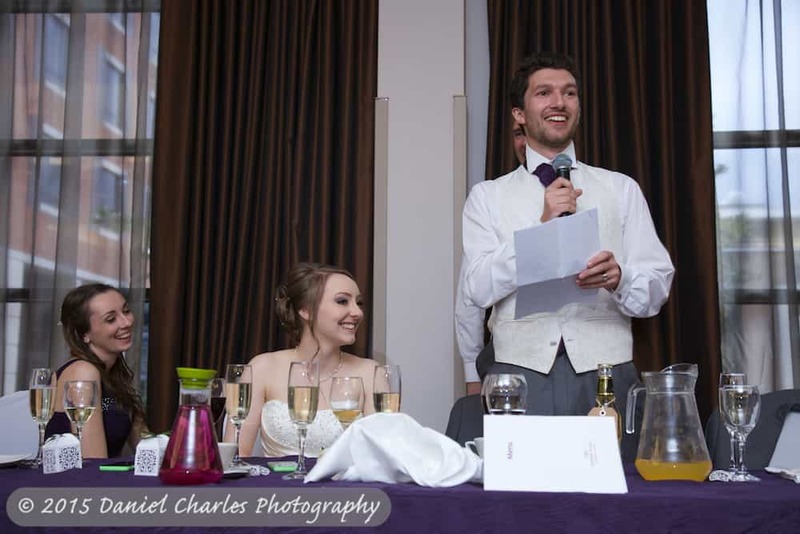 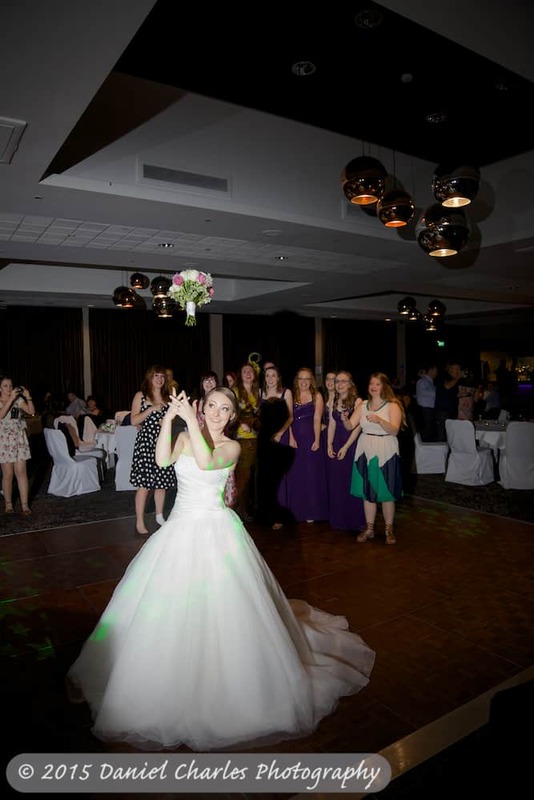 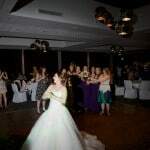 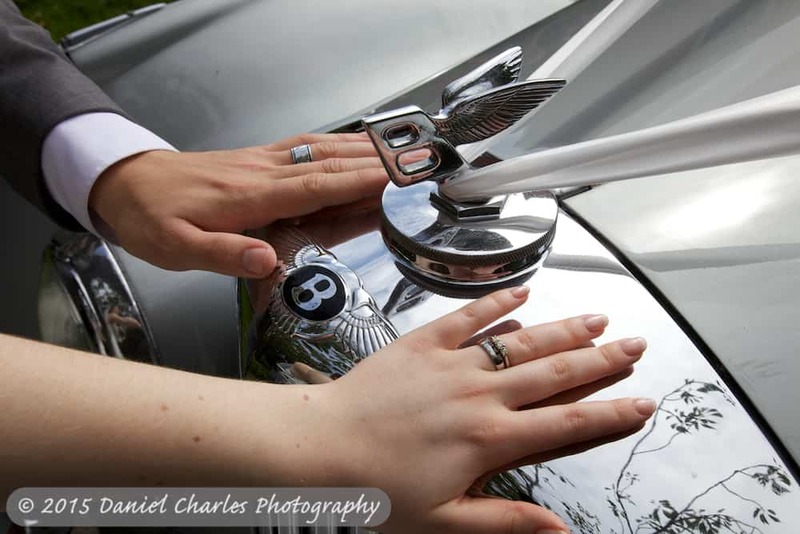 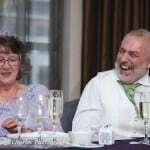 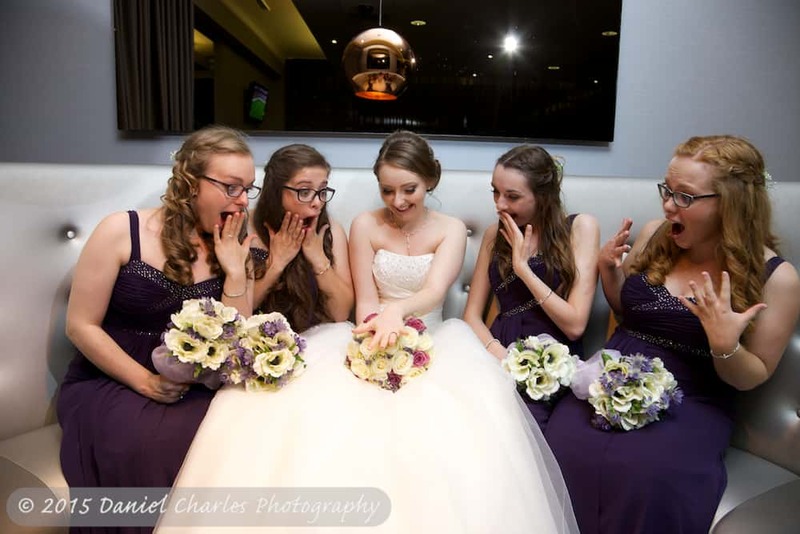 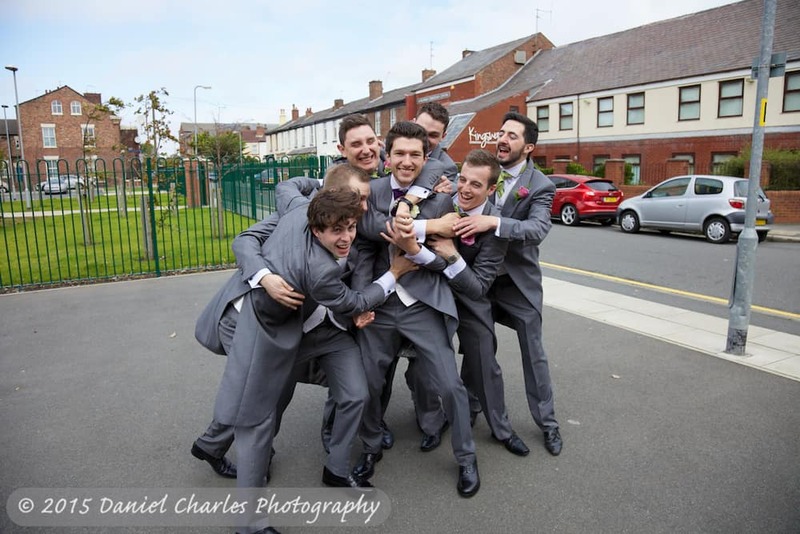 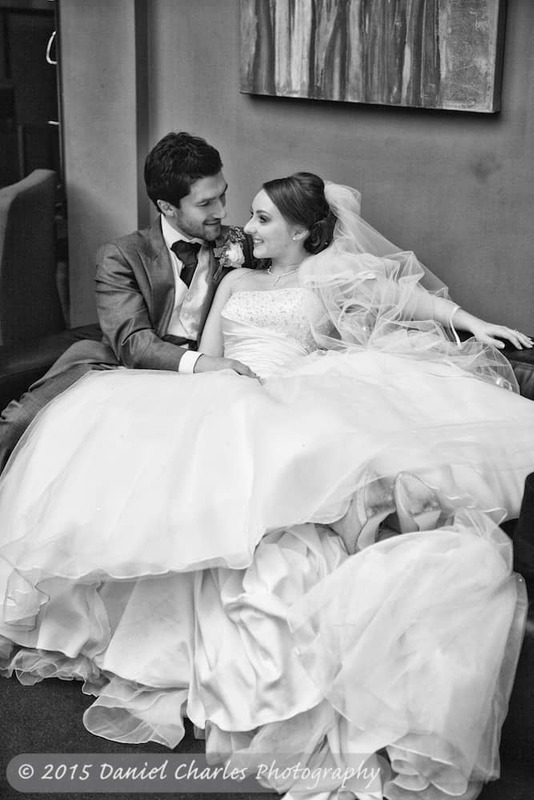 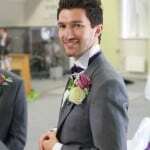 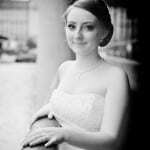 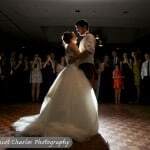 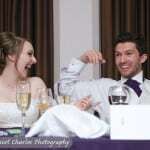 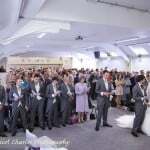 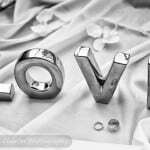 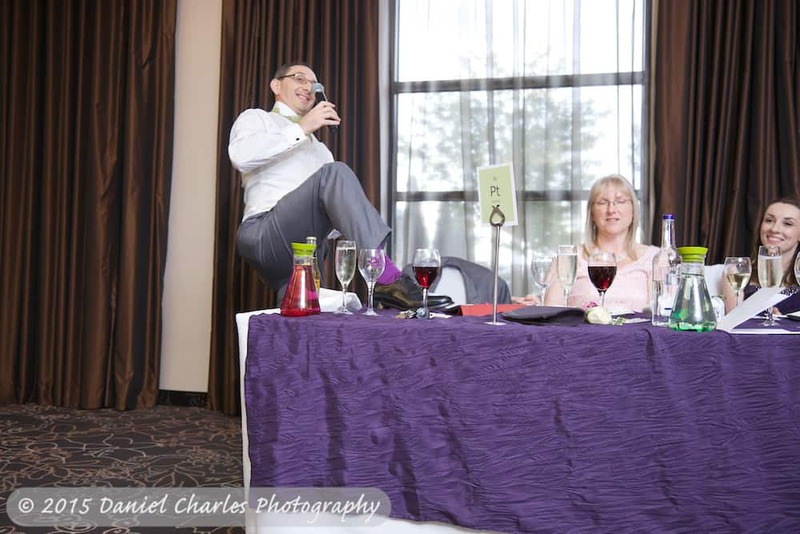 This entry was posted in Crowne Plaza Liverpool, Liverpool Wedding Photography.